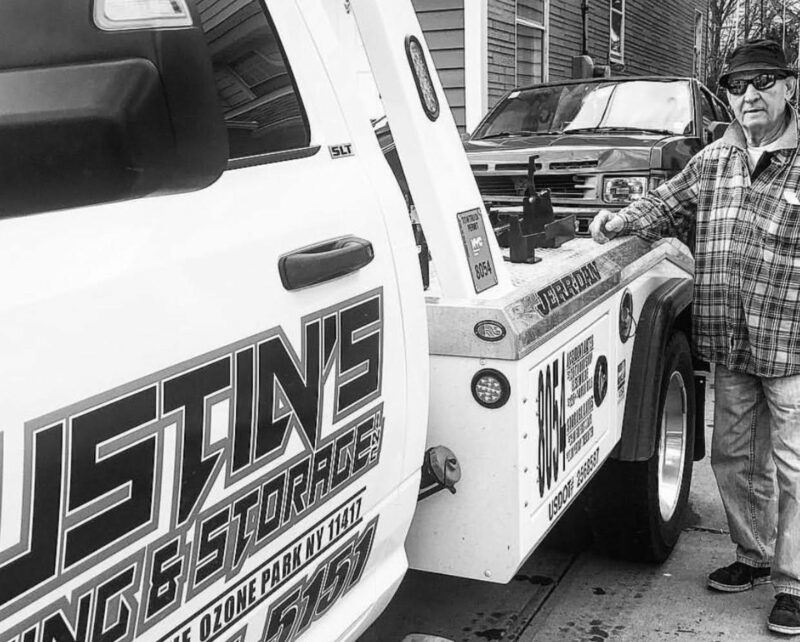 Justin’s Towing and Storage was founded in 2010. 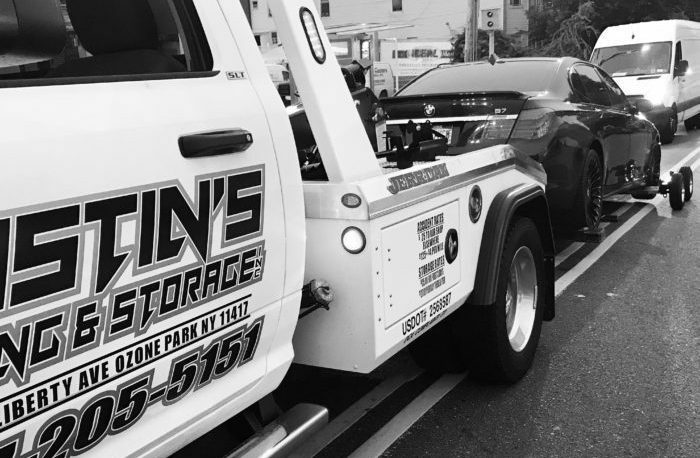 We are a family owned and operated towing company located in the Ozone Park section of Queens, New York. We are fully licensed and insured. 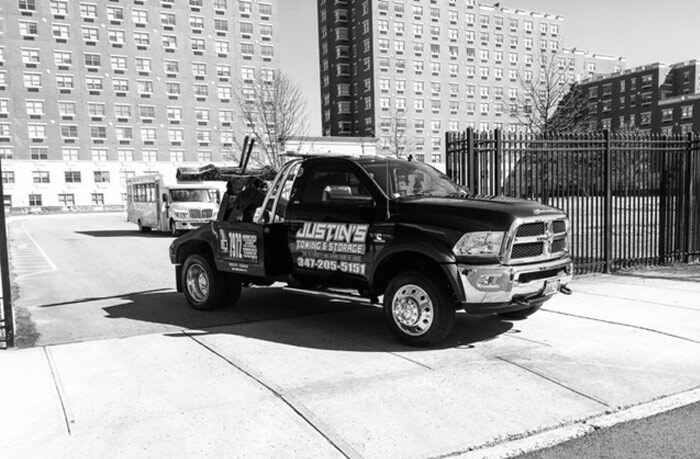 We at Justin’s Towing have the training and experience to provide you with the best towing services for any and all situations. 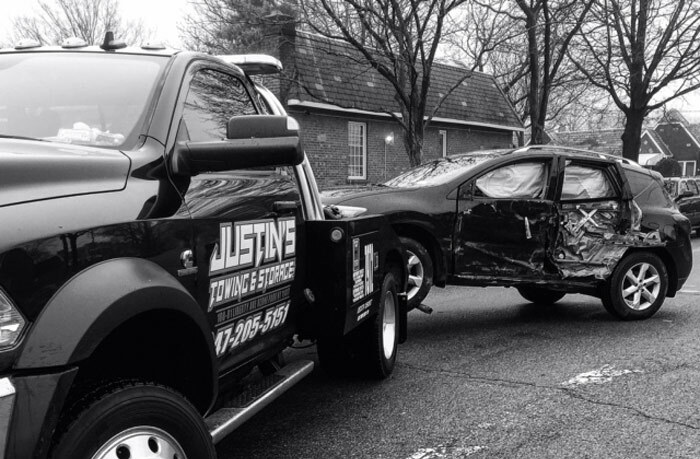 We are a fast growing Towing Company that can provide you with a broad range of services at affortable prices. 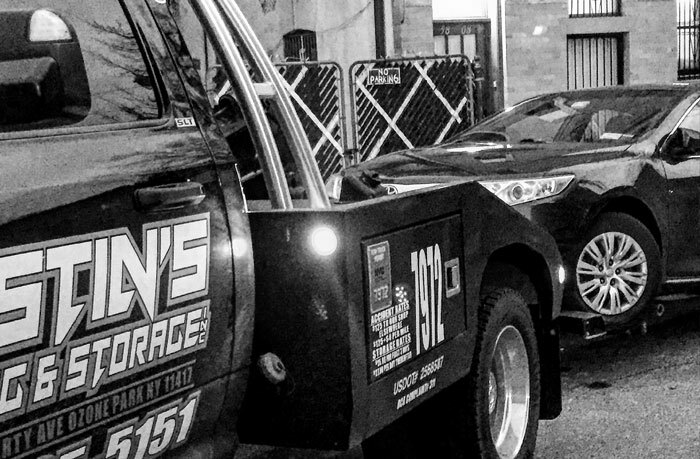 Our team of professionals are eager and ready to provide you with towing services at your time of call around the clock 24 hours a day 7 days a week. 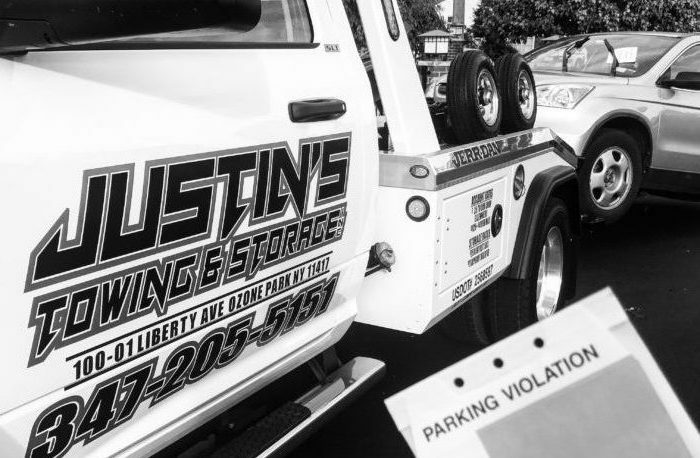 Contact us today for your free estimate to save on your Towing Needs. Today I had an experience with Justin's towing and one of the workers, the manager and the boss all 3 were absolutely amazing it honestly brought tears to my eyes. You don't come across kind people too much in this world anymore and when you do it just means so much. Thank you so much. I highly recommend this company they are all so fair and honest. Thank you for your speedy arrival tonight! I needed your services in the wee early morning hours and you arrived with a smile and pleasant attitude. What a great guy! Your number has been saved! Thanks again! Highly reccommend especially if in Queens. Called at 730p to have a car blocking my driveway towed. Driver arrived 35 mins later and was done in 10 mins. Thanks guys! Super nice guy and BEYOND helpful!!! Turned what was an already inconvenient experience into a much better one with great courteous service and professionalism. Highly recommend! The best around this is the only company that I know that cares about there customers Justin goes above and beyond for everyone that he comes in contact with trust me you won't be sorry if u break down or anything else call Justin!!!! !